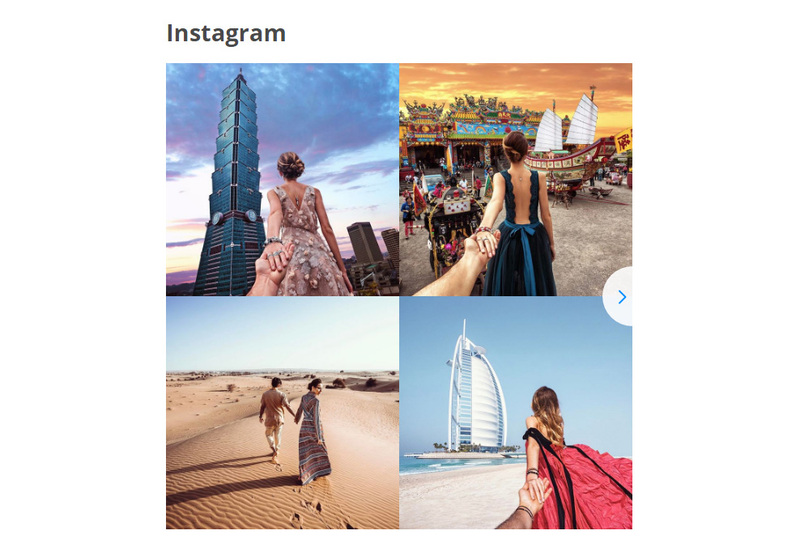 In this review we will provide an extensive tutorial on how to add Instagram Feed InstaShow to a ModX website. We will work with a product developed by fabulous cloud platform Elfsight Apps with ready-made apps for websites. Complete just a few simple steps to display the widget on the necessary web page of your site. The likely setup time is less than 3 minutes. First, to get access to our online service, please, set up an account. Give us only true email addresses and passwords to set up an account. If you already have an account, please, log in here. Our cloud-based service grants full range of tools which allow to enhance web resources. To place Instagram app to a ModX website, you should select InstaShow. Choose the pattern, styles and display parameters to organize the widget that will fit your website in the best way. 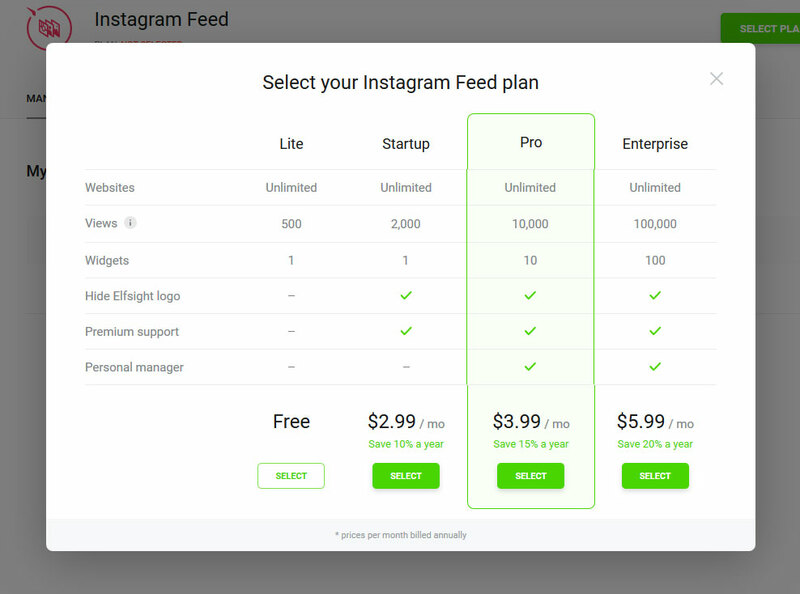 You are able to study all the advantages at the Instagram plugin page. You can select the subscription in the appearing table. Subscription plans range from free to advanced. Evaluate the popularity level of you resource and choose the plan correspondently, then press the “Select” button. 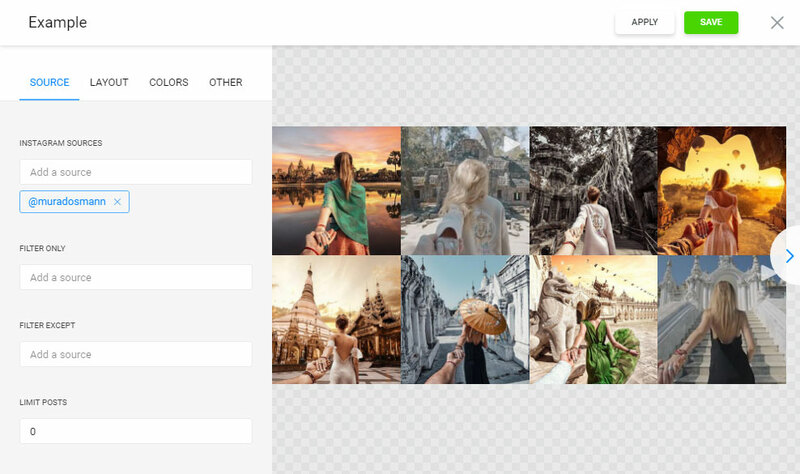 The finishing touch in the cloud-based service is to take the gallery html code by using “Get” tab near the product’s title. 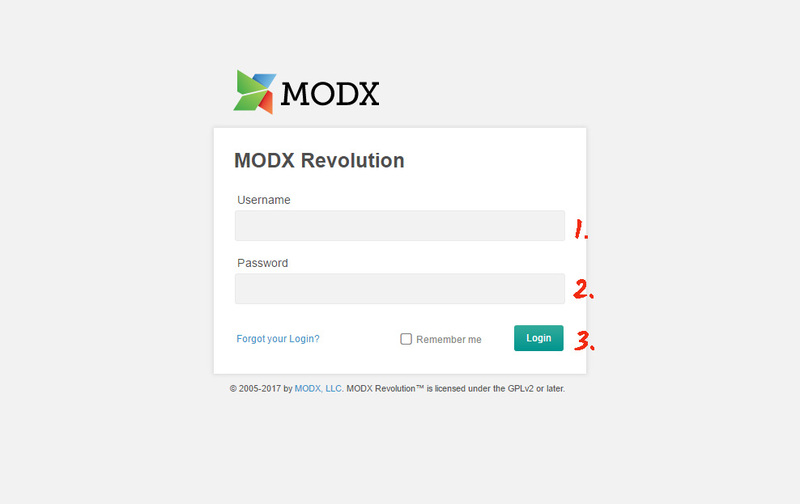 Login to ModX admin panel on the login page: YourDomain/manager/. Select the page to install the plugin from the left-hand menu on the “Website” tab. 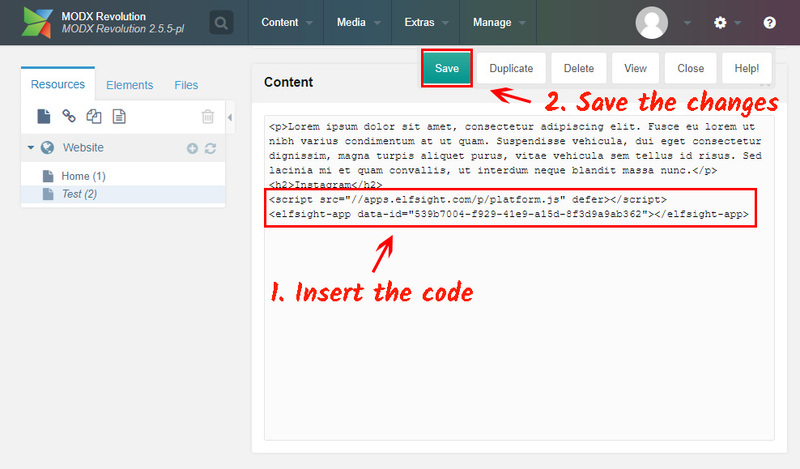 Add plugin code to the page content and save the changes you’ve made in the ModX editor to apply them to the site. • Excellent! Instagram gallery is installed! Go to your website to check out the installation. You are able to edit the gallery’s options or the displayed social media account in your account at Elfsight Apps. After you implement the modifications, they will automatically take effect in your gallery. InstaShow is a comprehensive Instagram picture tool with a great choice of settings, content configuration, fully expanding UI and a simple installation, which makes Elfsight plugin one of the best among other tools. Elfsight Apps is an online service with cloud solutions that will level up your page and make your online business more beneficial. It only takes several staps to embed our products to any platform. 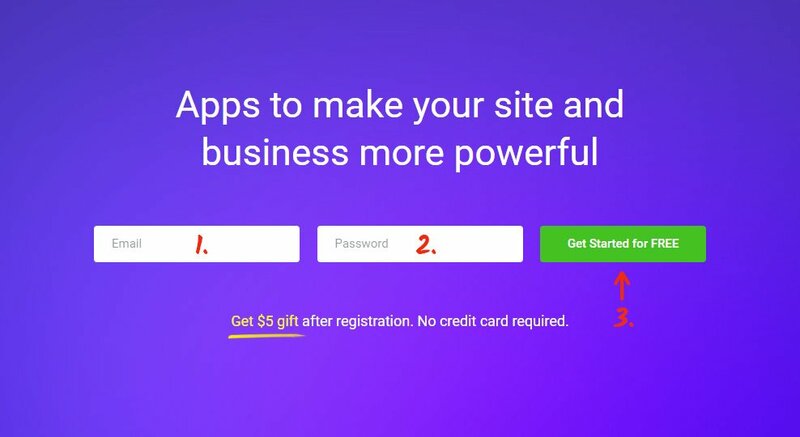 Make your site more powerful with Elfsight Apps! Get the taste of our Instagram Feed and shape a unique gallery for your personal website right now.